The Wi-Fi on the Raspberry Pi is functional but it’s not the best radio you can find on the broad spectrum of Wi-Fi radios. Some people will argue that the Wi-Fi radio on the Raspberry Pi is under powered and the antenna is undersized. In the configuration that the FarmBot company has designed into FarmBot Genesis 1.4, the Farmduino adapter board somewhat obstructs the Wi-Fi radio and that may affect the Wi-Fi signal. Also the Aluminum extrusions that we use could also be affecting the Wi-Fi signal to the Raspberry Pi. The best and most reliable internet connection is the wired Ethernet internet connection. Simply plug in the Ethernet internet connection to the Raspberry Pi computer and eliminate the Wi-Fi problem. The Raspberry Pi is a thirty dollar computer and so in most situations it will function just fine, however in some challenging environments the Wi-Fi will not function the way we want it to. 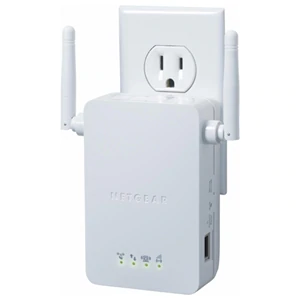 If you are unable to use an Ethernet cable likely the best way to overcome these Wi-Fi issues and still use Wi-Fi is with a range extender to Ethernet. These devices will greatly exceed the capabilities of the Raspberry Pi Wi-Fi radio. Set up a range extender on your network and plug in one end of the Ethernet cord into the Range Extender and thread the other end of the Ethernet cord through the FarmBot cable carrier to the FarmBot electronics box and then into the Raspberry Pi. 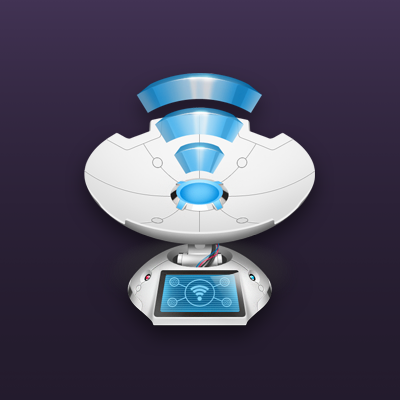 The most common enemies of the Raspberry Pi Wi-fi are other wi-fi networks and other electronic devices. If you are in an area with lots of other heavy duty electrical equipment such as powerlines, transformers, microwaves, fridges, other appliances, radio equipment like baby monitors, or mobile phone towers it will disrupt the Raspberry Pi Wi-Fi radio. Try to find a space to locate the FarmBot without radio interference or eliminate these items from the environment if possible. We don’t have any experience with these devices so test them at your own risk. 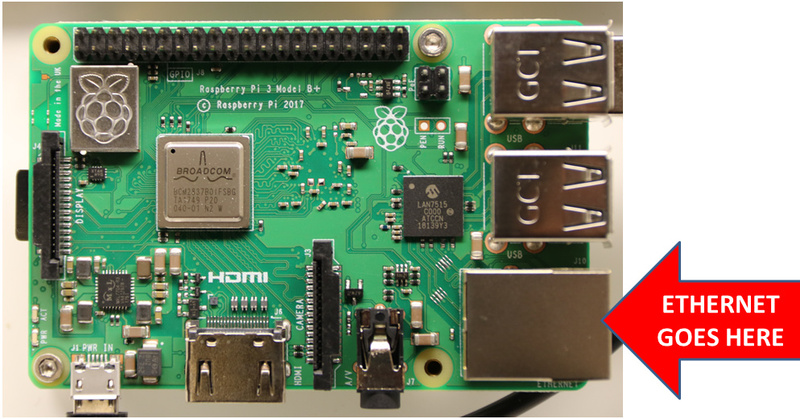 If you test a USB Wi-Fi antenna on the Raspberry Pi let us know your experience. Thanks!